Radka Horvath is a Wedding and Portrait photographer. She works with her partner James to capture images that tell a story and spark your emotions. Their approach is unobtrusive and relaxed, to produce photographs that are fresh, luminous and true. Trading since 1987, Moreton Tractor Sales is a thriving concern, selling tractors and other farm machinery locally, nationally and internationally. Stephen Webster specializes in quality homes and accommodation for students in the BEACONSIDE (Staffordshire University) and surrounding areas. The Acorns Motor Cycle Club Ltd has a rich history within its organisation and has over the years produced riders of exceptional ability in both MX and trials disciplines. The club meets weekly at the Royal Oak public house in Gnosall, Staffordshire where new faces will be greeted with open arms. FAST Health Care are a leading provider of e-learning courses for health, community and social care professionals. Shropshire based MX Heaven specialise in the supply and repair of the world's best small sports car, the MX5 or as it is branded in Japan, the Eunos Roadster. Little Monsters of Eccleshall is a clothing shop aimed at children from birth to 16 years of age. They offer all manner of adorable collections, to clothe each child individually, helping to create their own exclusive style, naturally! Laurel Photography Services is run by Chris Brough, a full-time professional photographer based in Stoke-on-Trent, Staffordshire. 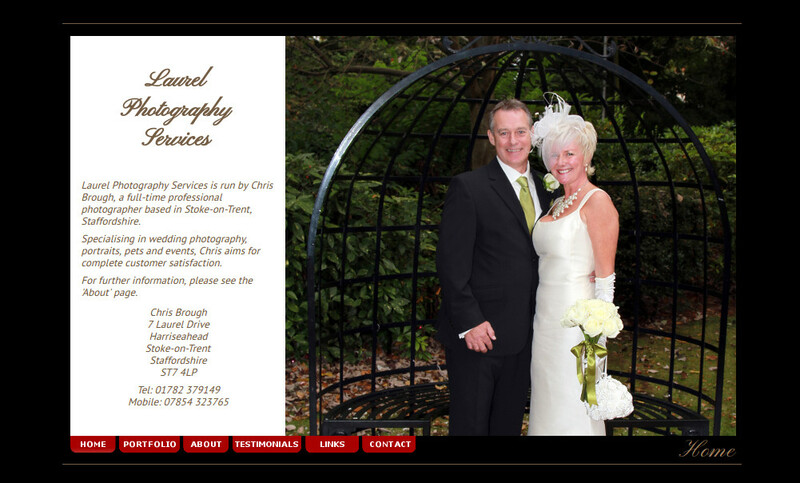 Specialising in wedding photography, portraits, pets and events, Chris aims for complete customer satisfaction. Agri Machine Trader is a site where both traders and private sellers can advertise any agricultural-related machinery that they have available for sale. Coming Around Again pays homage to days of old where quite often the act of inventing proved more important than the invention itself; when an industrial revolution in home and industry gave rise to an art that blurred the lines between form and function.